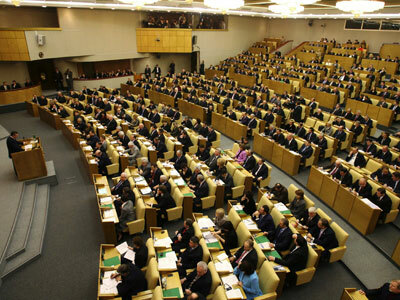 The Russian Duma has passed the first reading of a bill "On Measures of Influence on Persons Involved in Violations of Russian Citizens' Rights". 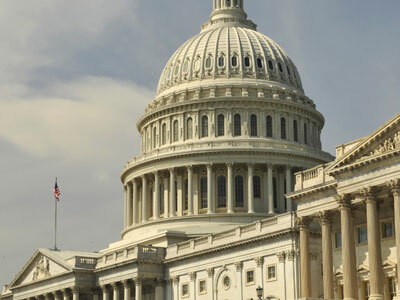 The bill proposes denying Russian visas and freezing all financial assets of American citizens involved in the violations of the rights of Russians abroad. 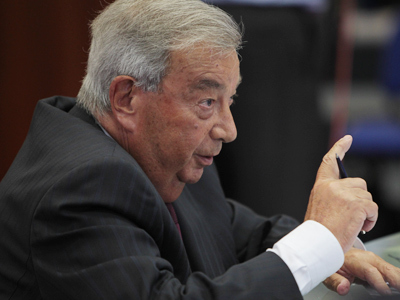 The document was supported by an overwhelming majority the lower house deputies with only two votes against. “The USA, who proclaims their task is the promotion of democracy in the entire world, actually stops this process in Russia,” said the head of the party’s fraction in the Duma, Vladimir Valisyev, cited Itar-Tass. According to Fair Russia, the Magnitsky Act is “a provocation” and Russia has to respond to it adequately. Liberal-Democrats said they would support the Russian bill in the first reading, but they still consider it adequate. The party is due to propose amendments that would provide for sanctions against representatives of all the countries where Russians are discriminated. The Communists noted that America has a negative impact on Russian foreign policy. 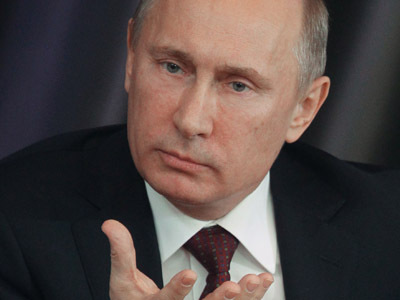 The party urged Russia’s Central Bank to withdraw financial reserves from American banks. Russian citizens have repeatedly been discriminated against in the US. There have been numerous cases of violence against adopted Russian children by their American parents, said Vladimir Pligin, the chairman of State Duma Committee on Constitutional Legislation and State Building. Moscow tried to settle these problems politically, but it yielded few results. Now it is time to transfer such issues to legal sphere and develop a law on the protection of rights of Russian citizens abroad, Pligin observed. 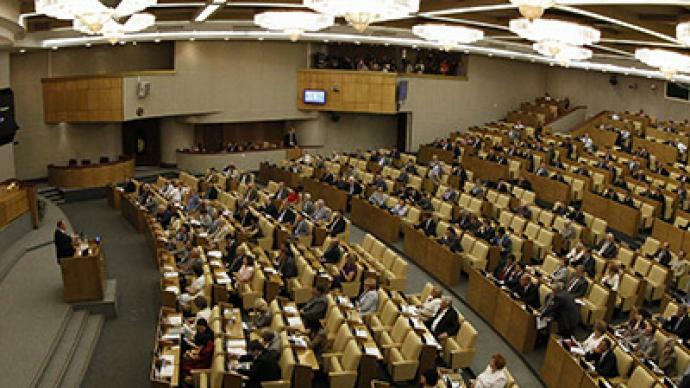 After the legislation passes three reading in the State Duma, it will be submitted for approval to the Federation Council – the upper chamber. To be officially adopted, the document also has to be signed by President Vladimir Putin. The Russian leader slammed the “purely political” Magnitsky Act and welcomed Russian lawmakers’ initiative regarding the sanctions list against US nationals. Earlier this week, Putin said he was outraged at US “vindictive reaction” to crimes committed by American parents against children adopted from Russia. The law named after Dima Yakovlev (an adopted Russian baby who died in the US after being locked in a car for several hours) is expected to come into force on January 1, 2013.The so-called “black list” of Americans banned from entering Russia’s territory will be overseen by Russia’s Foreign Ministry. Political parties, parliament’s upper house and human rights ombudsmen will be entitled to propose new names to be added to the list. Pligin also stated that in case laws similar to the American Magnitsky Act are passed in other countries, Russia will provide a response. 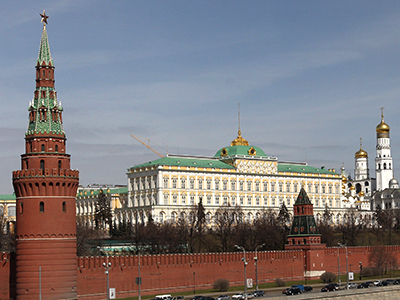 The controversial law – which Moscow sees as “provocative” and “unfriendly” – is expected be given final approval by President Obama by the end of the week. The act imposes visa bans and asset freezes on Russian officials allegedly involved in the death of Russian anti-corruption lawyer Sergey Magnitsky and in other human rights abuses in the country. The 37-year-old died in a Moscow pre-trial detention center in November 2009.